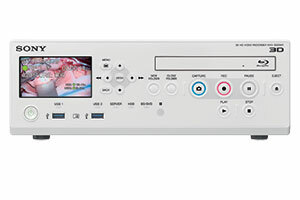 Medicapture medical grade video recorders record high definition video from endoscope, arthroscope, surgical cameras, or ultrasound devices. Built to withstand the rigors of the OR. 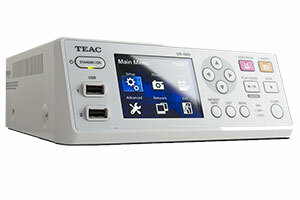 TEAC HD medical video recorders are designed for quick set up & ease of use. Many features include data back-up, sharing and play back on other devices and locations. 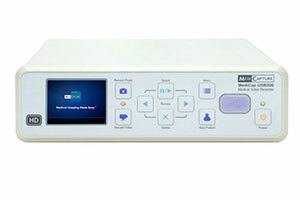 Sony medical video recorders offer a wide range of capabilities including simultaneous recording through endoscope, ultrasound, digital x-ray and other imaging systems. 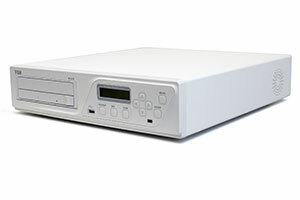 FSN medical video recorder has intuitive user interface and gives quick access to options for setup, recording, image capture, file storage, patient information, play back, and data backup functions.